TruView is proud to again be a sponsor of the 2018 Marianne Volpe 5K and Pumpkin Fun Run, which benefits the Leukemia & Lymphoma Society. Normally held in late October, this year’s run will be held on December 2 at Baldwin Park in Baldwin, New York. The annual event is organized by the family of James Volpe, retired Client Service Manager of Summit Security Services, Inc. and a friend of TruView. 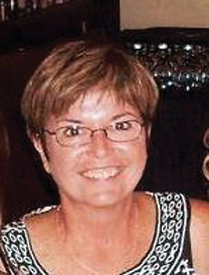 Jim’s wife Marianne waged a valiant battle with acute lymphocytic leukemia (ALL) before passing away in 2011. The mission of The Leukemia & Lymphoma Society (LLS) is to cure leukemia, lymphoma, Hodgkin’s disease and myeloma and improve the quality of life of patients and their families. The Society publishes that leukemia, lymphoma, and myeloma will cause an estimated 58,100 people in the United States this year, comprising nearly 10 percent of all cancer deaths. 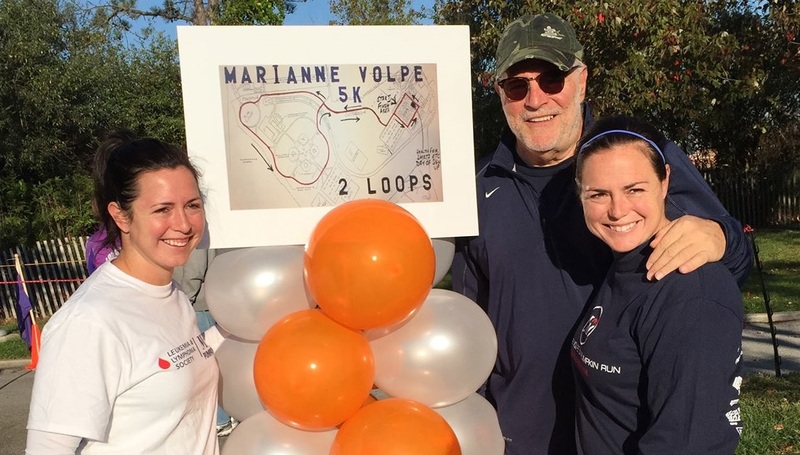 The Marianne Volpe 5K and Pumpkin Fun Run raises thousands of dollars to fund research, education, and treatment for those suffering from leukemia and lymphoma. The event is intended to both honor the memory of Marianne, and to provide support for all those who struggle with leukemia. Donations to the Leukemia & Lymphoma Society may be made by clicking here. The late Marianne Volpe (top). Husband Jim Volpe and daughters Chelsea and Shaun. Jim is the Chairperson of the Olympic Development Program (ODP) of the Eastern New York Youth Soccer Association (ENYYSA).